Berlin tech house heroes Booka Shade deliver their new EP for John Digweed's Bedrock imprint this November, featuring three electrifying cuts. 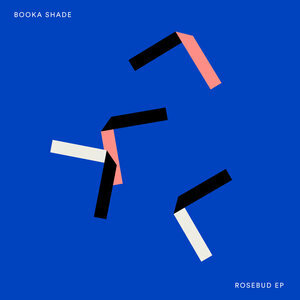 The Blaufield Music founders Booka Shade have long been respected figures in the contemporary electronic music scene, having racked up a handful of crossover cuts amongst their regular output aimed towards more underground realms - here we see them focusing on the latter. "Rosebud" sees them employ their idiosyncratic style of melodic and emotional groove, while the hypnotic and entracing "Lust 2.1" allows for more introverted moments under the strobelight. Finally, they lunge straight for the jugular on the moody and epic dancefloor drama of "Velvet".